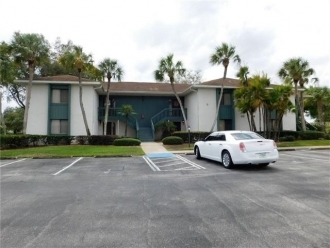 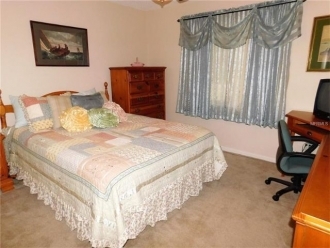 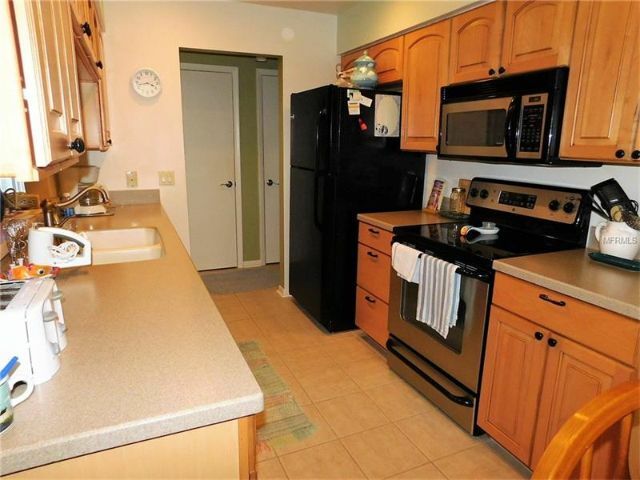 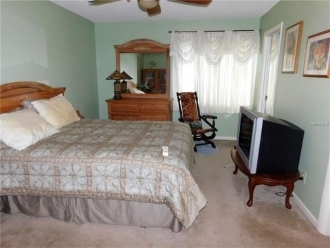 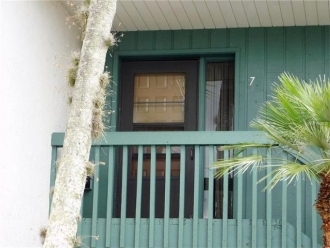 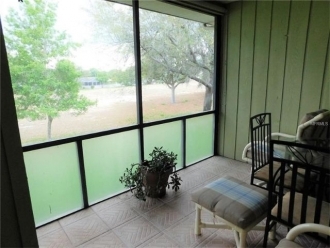 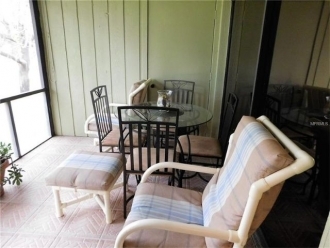 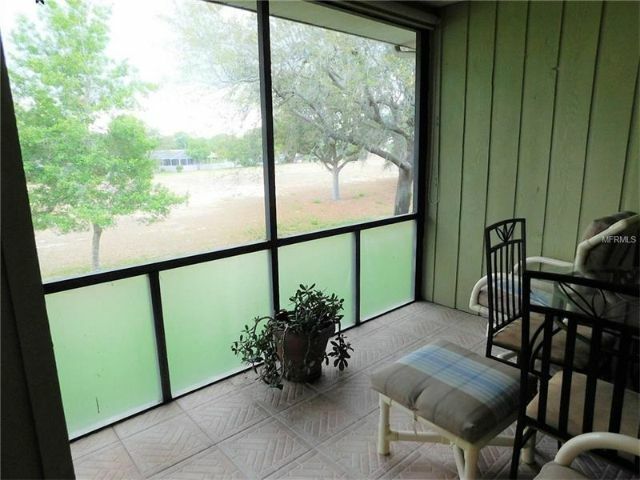 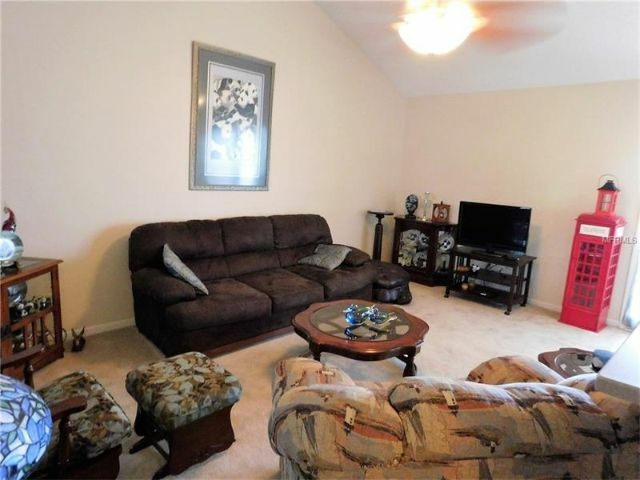 Neat and Clean 2/2 condo at Sun Air. Neat as a pin. 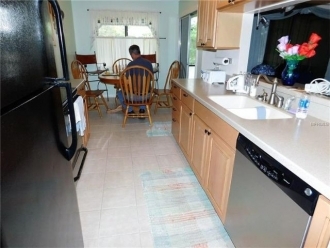 Nice kitchen with upgraded cabinets and counter tops. Nice Walk in closet in master with step in shower. 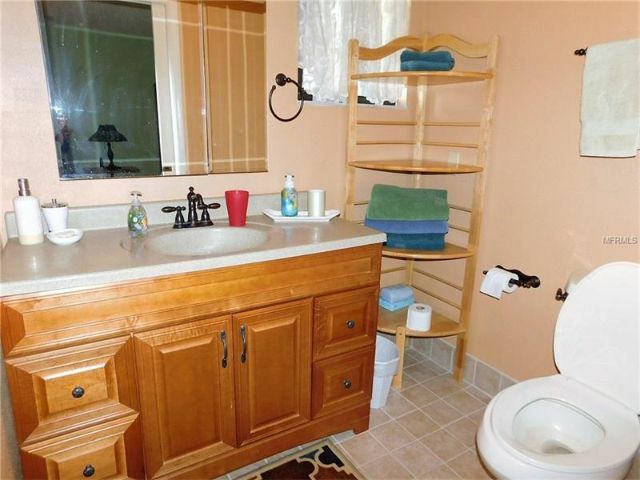 Upgraded counters in baths. 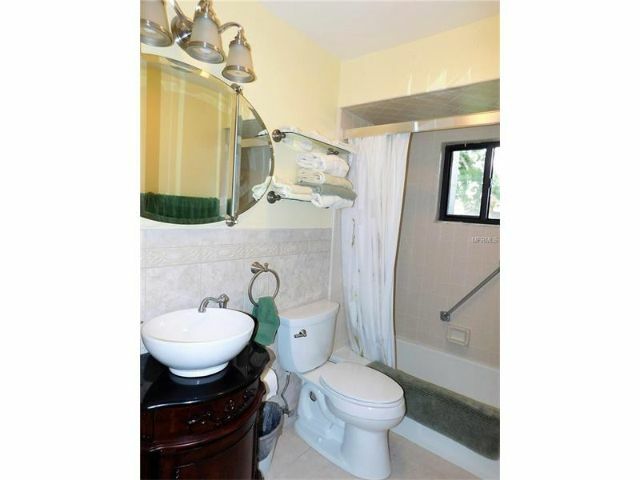 Guest bath has tub/ shower. Ceramic tile in the walk ways. Stackable washer and dryer Great screened balcony overlooking the back of Sun Air. Age Restricted Must see this beauty.